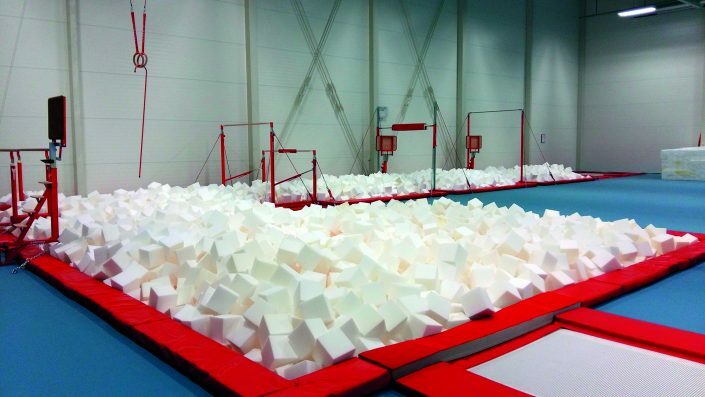 Find out about Park Wrekin Gymnastics Club and why it's unique! To inspire and motivate members to realise their gymnastics goals, whether they be recreational, competitive or coaching To manage the club so that it welcomes, embraces and meets the needs of gymnasts of all ages and abilities – from pre-school toddler to Olympic competitor To provide a safe and secure environment in which each and every member has the opportunity to perform to the best of their ability To listen to our members, whether they be gymnasts or their parents, so that the club continues to provide superior coaching and service To manage the club prudently such that it remains financially secure To always remember that gymnastics is challenging - but must also be involving and fun! 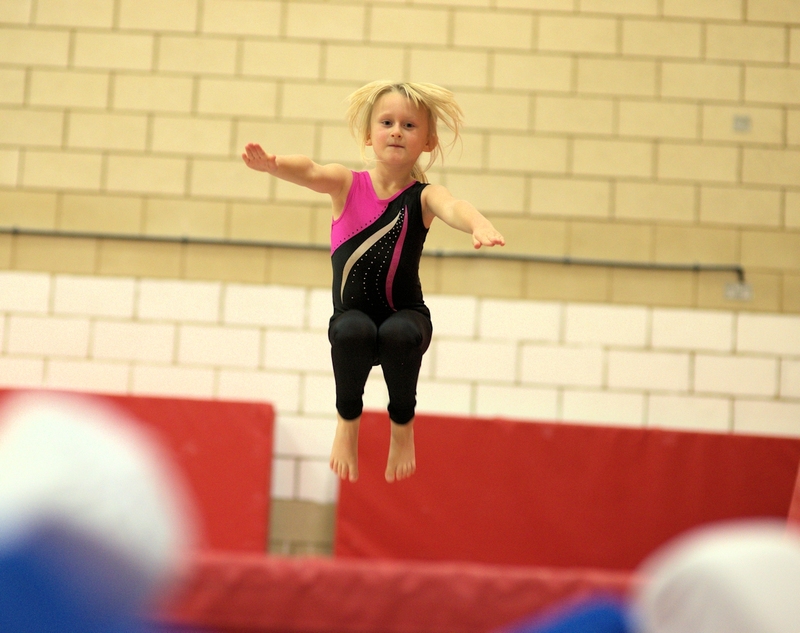 Why Choose Park Wrekin Gymnastics Club? Park Wrekin Gymnastics club is, simply, an outstanding organisation, boasting some of the UK’s best coaches and a reputation for quality training, caring and fun. Our new gym facilities are second to none. 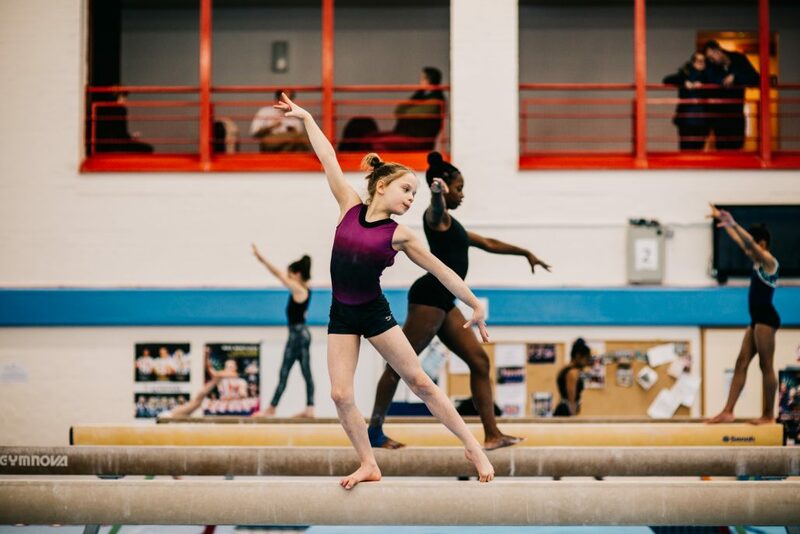 And we provide a range of classes that suit gymnasts of all ages, skills and experience – whether you are a novice or aspiring world champion. We are also the most successful gymnastics club in the West Midlands. Since its inception in the 1960’s, many of our gymnasts have been selected for international honours, competing in the Olympic Games, World and European Championships – winning many medals for the countries that they have represented. The club is a registered charity and is run by a Board of Trustees comprising Christine Still, Brett Ince, Jemma Parry, Josie Vaughan , Nick Pemberton (Coaches), Debbie Nicholls, Hazel Arrowsmith, Karen Leighton (Volunteers) and Brett Racher (Volunteer Treasurer). 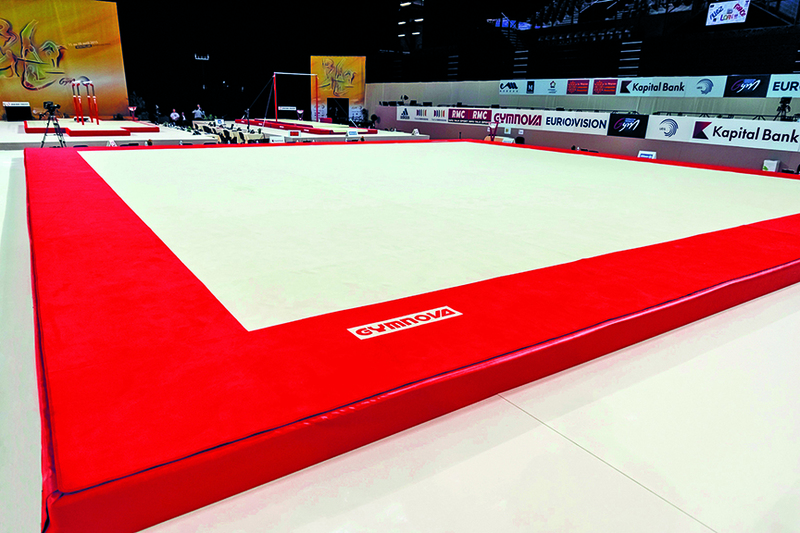 We enjoy an enviable reputation, borne from the quality and experience of our coaching staff; our gymnasium facilities; the range and structure of the classes that we offer; and the opportunities that we provide for our gymnasts to realise their potential and/or compete at the very highest levels. We aim to be both friendly and caring, recognising the responsibilities that we have for providing not only the very highest standards of coaching and training, but for also making it fun and enjoyable! We have an unrivalled coaching team with hundreds of years of combined experience. 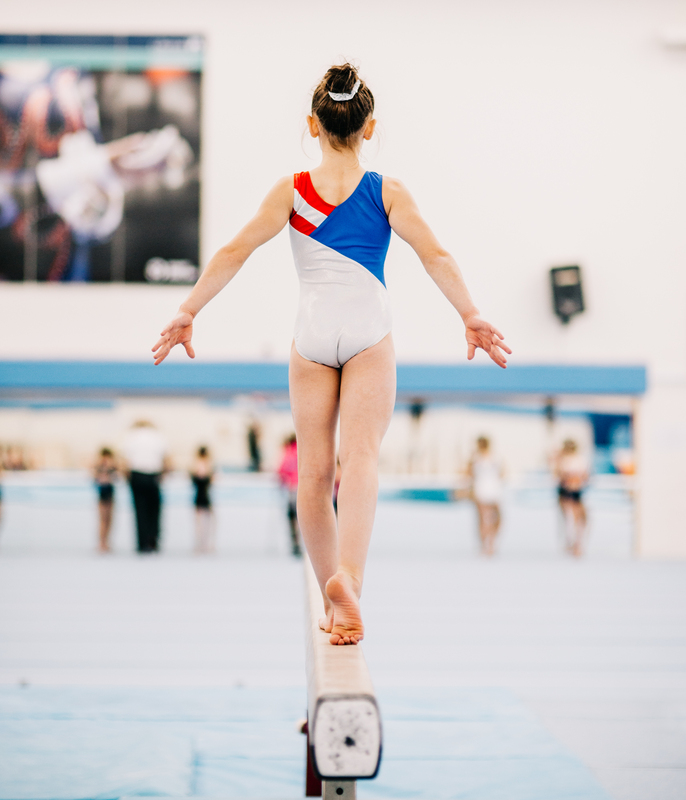 We provide a full range of fully-qualified British Gymnastics coaches for all ages and abilities – from pre-school toddlers to potential World Champions. We have even been part of the BBC gymnastics commentary team for the last six Olympic Games – in Atlanta, Sydney, Athens, Beijing, London and Rio de Janeiro. Park Wrekin Gymnastics Club offers a full range of gymnastics sessions, structured by age and/or ability. We have three different Pre-school classes, from toddlers to school age. At school age, all our gymnasts automatically progress into the Beginners (with no waiting list!). Once Beginners have learned basic skills in a fun and friendly environment, they move on to Recreational, Advanced and Elite classes depending on their ability and inclination to achieve awards and compete. We even have Adult sessions, for those aged 16+, providing fitness-based training, followed by a chance to have a go on all the equipment! Park Wrekin Gymnastics Club’s brand new gymnasium was fully renovated and newly equipped at a cost of over £200,000. Comprising 6,500 square feet, it has the capacity to simultaneously train over 100 gymnasts, seven days per week, for 48 weeks of the year. It even has a coffee shop, with complimentary Wi-fi access – for parents or that post-training (healthy!) snack. The club also uses the leading gymnastic facility in Europe, Lilleshall National Sports Centre, several times per week. Newly equipped for our opening, our gymnasium has only the very best training aids and equipment. 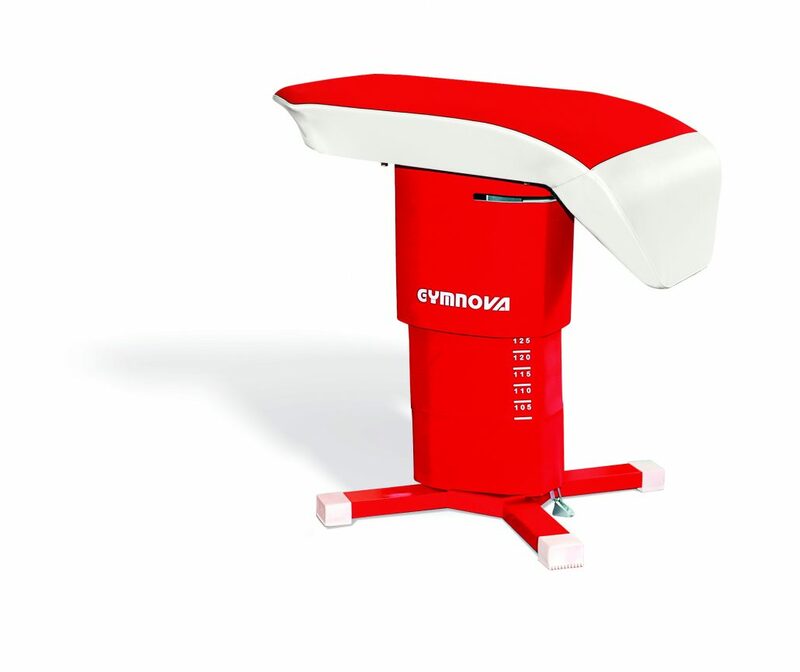 All our equipment was been supplied by Gymnova, an international company with a worldwide reputation for quality, durability and safety. Click here to see the full specification of our gym and its facilities. We welcome parents at Park Wrekin. We recognise and value the support and encouragement that they provide for all our gymnasts, so we want them to be comfortable and well-refreshed. We have a gym viewing facility, a coffee shop where you can meet friends, or simply read the papers, and complimentary Wi-Fi so that you need never be out of touch. We even have toys and books to amuse younger siblings! We also have a number of private rooms available for hire. Contact us to discuss availability. We recognise that not every gymnast enjoys the pressure of competition. For this reason, we are committed to providing everyone with the opportunity to reach their potential in whatever way they wish. Whilst we currently have more than 70 competitive gymnasts, at all levels, we have many hundreds more taking part for their own enjoyment. 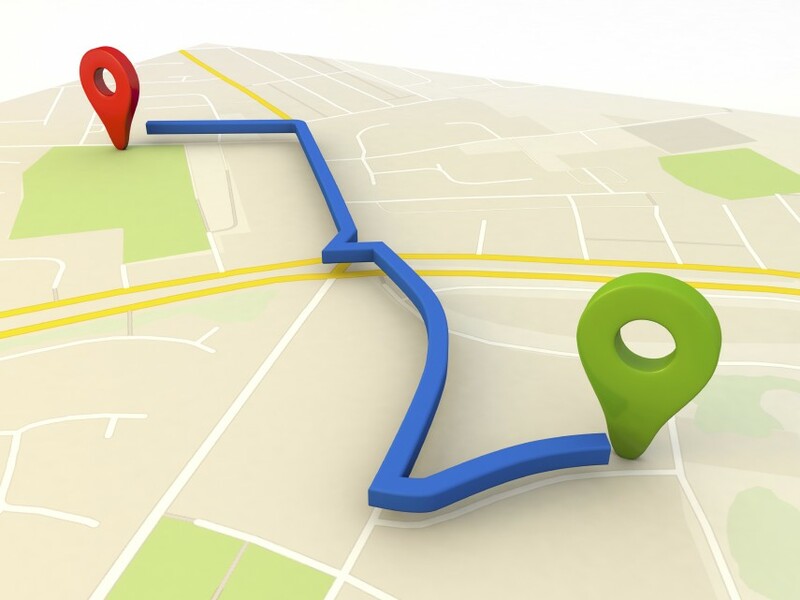 We are conveniently located at Park Gymnastic Centre, formally known as the Old Charlton School Sports Hall on the outskirts of Telford, Shropshire. Just off the M54, we enjoy easy access from Shrewsbury and the West Midlands towns of Wolverhampton, Cannock and Stafford. We are also in close proximity to the Lilleshall National Sports Centre, the finest gymnastic training venue in Europe, which we use several times per week. 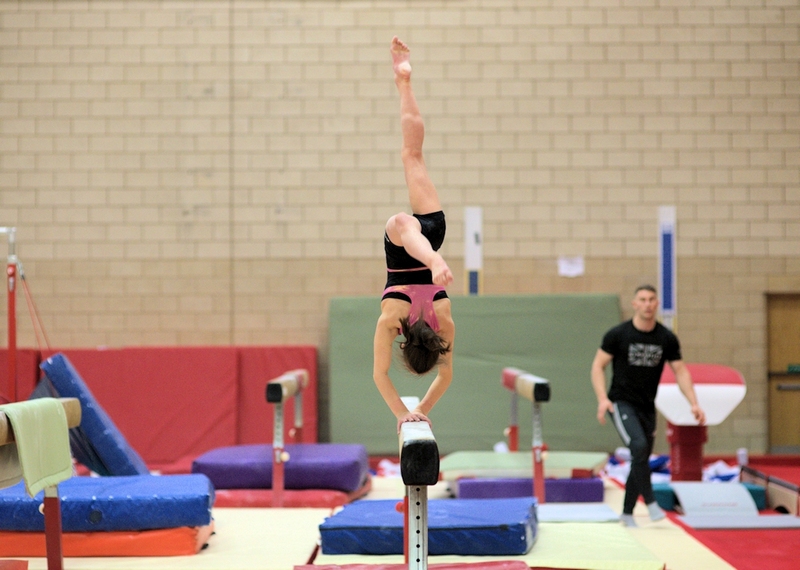 The club boasts an experienced and dedicated coaching staff with British Gymnastics Qualifications. 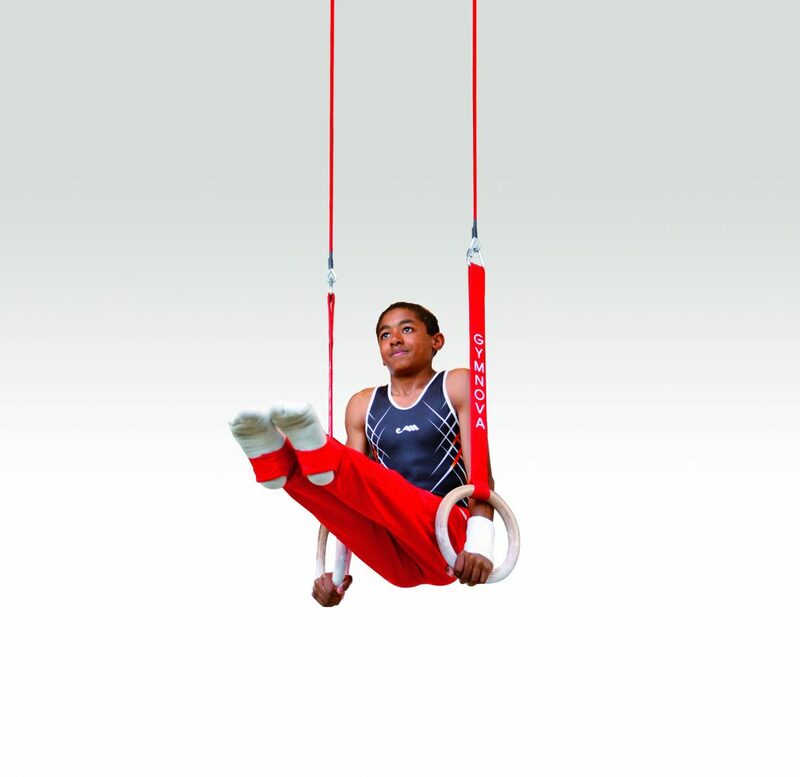 All Coaches and gymnasts are insured through the British Gymnastics club scheme. 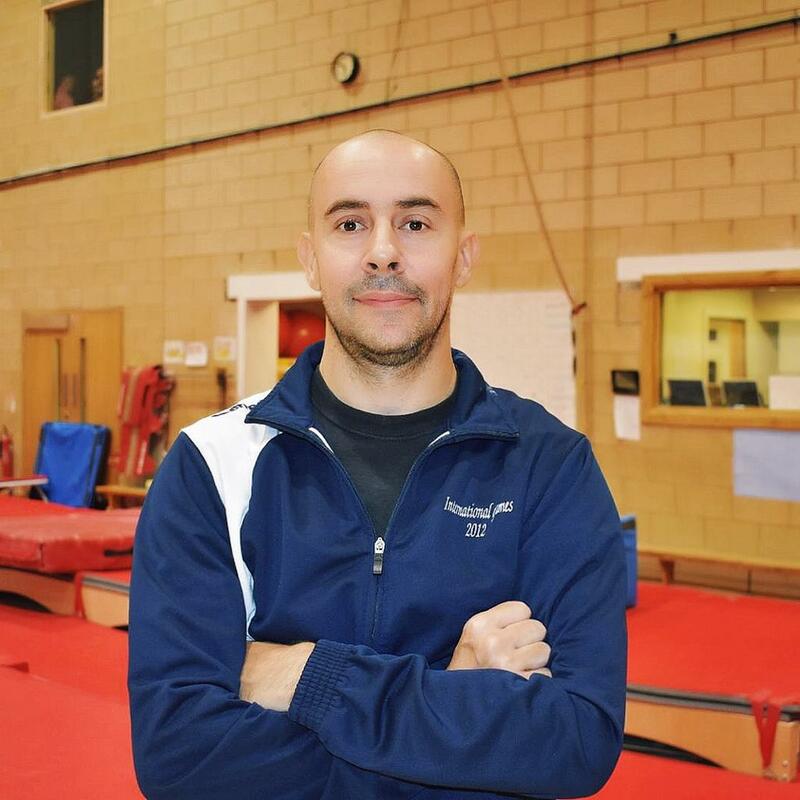 Chris has been the Head Coach of Park Wrekin Gymnastic Club since 1990, coaching gymnasts to Olympic, Commonwealth World and European success. She is also the coach responsible for the Elite Programme. She has been the BBC Commentator for Gymnastics, covering the last six Olympic Games. ‘I have been a gymnastic coach all my life. The challenge and rewards have never dimmed for me. The pleasure in helping a child or young adult succeed in achieving something they thought was beyond them is quite special. Of course the accolades come when you work with international performers, but the joy and sense of achievement is the same whatever the level of gymnast you are working with. Greatest achievements – Coach on the floor at the 2014 Commonwealth Games and the 2016 European Championships, where my gymnasts brought home medals at both events. 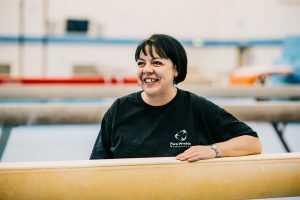 ‘I was first introduced to gymnastics at 5 years of age when I was spotted at a local leisure centre after it was apparent that football wasn’t the sport for me. I was upside down swinging from the goal posts like a monkey instead of saving the goals. 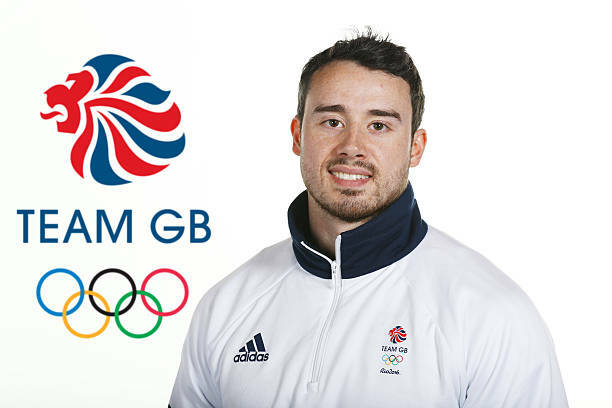 I quickly fell in love with gymnastics, training hard for 13 years helped me represent Great Britain in Men’s Artistic. After retiring as an athlete, I took my coaching qualifications in Women’s Artistic. I moved to Park Wrekin in 2008 to be mentored by Christine Still. 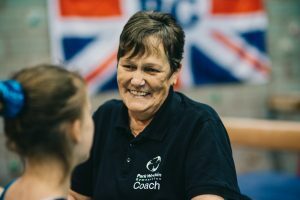 Her passion and knowledge, alongside my dedication and determination, have helped me coach gymnasts to represent Great Britain and put me on the pathway towards achieving my dream of being a coach to Olympians. Jemma is also responsible for the Advanced, Recreation and Pre School Programmes. Kristian Thomas was a long-standing member of both the England and Great Britain men’s teams. 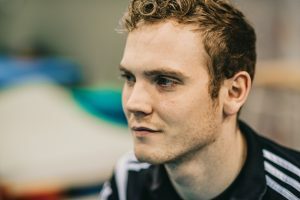 He was a member of the British team that won gold in the 2012 European Championships, and a historic bronze in the same event at the 2012 London Olympics. 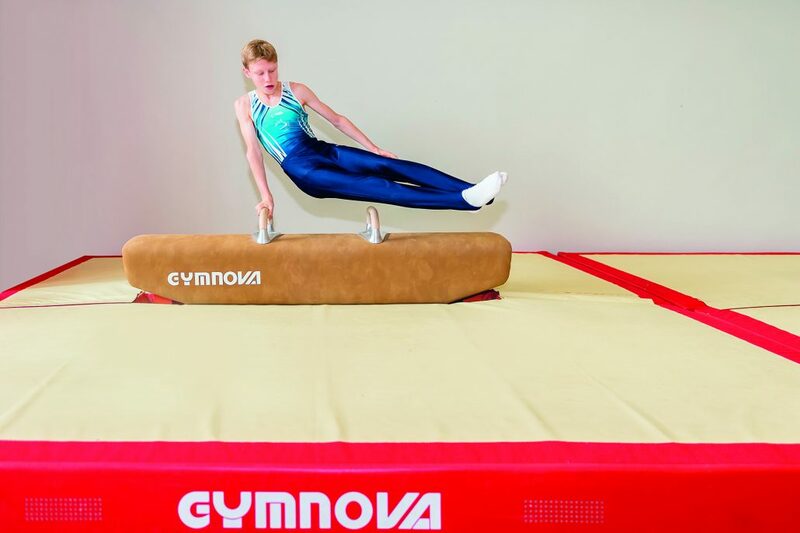 He won his first global individual medal in the 2013 World Championships, a bronze in vault, which was also the first global medal ever won in vault by a British male gymnast. In 2015, he won his first major international title, gold in the floor exercise at the 2015 European Artistic Gymnastics Championships. 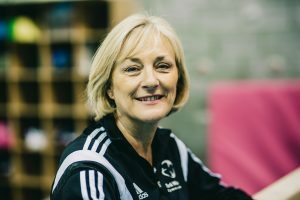 Since retiring in 2017, Kristian has become only the second person to be inducted into the British Gymnastics Hall of Fame. ‘I love coaching because of the smile you get when a gymnast achieves a new move or their best result. My best coaching experience – the last smile. Alessandro Monti has joined us to head up our Boys Section of the club. Alessandro is an experienced Italian National Coach and Judge and has been coaching for over 20 years. He has spent the last 12 months working in Maryland, USA where he coached both MAG and WAG competitive gymnasts. Alessandro will be responsible for the development of the boys section! Heather was one of the founder members of the club in the 1970’s. 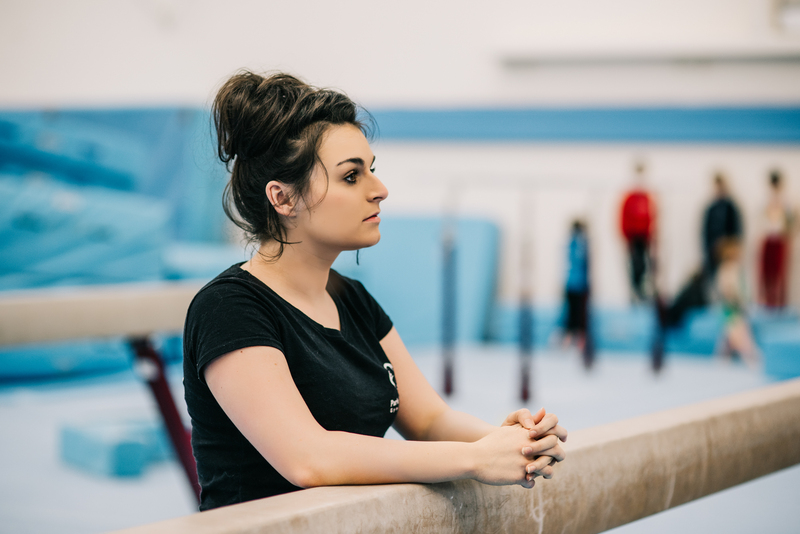 ‘I love coaching because it was the next progression from being a gymnast. I enjoy the achievement when a gymnast does something for the first time unaided. It is also nice to see gymnasts you have coached bring their children to my class. It shows they must have enjoyed their experience in the gym and want it for their children. 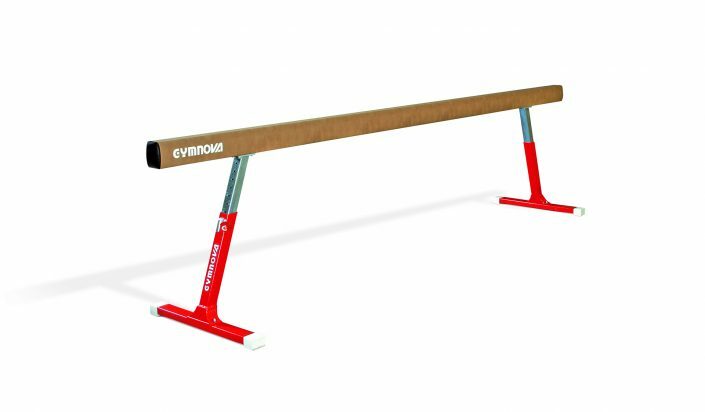 My best coaching experience is getting a gymnast to pull up round on bars when they are frightened of going upside down. 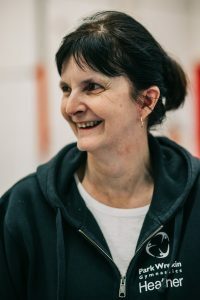 Lorna was one of the club’s most successful gymnasts, representing Great Britain at the World and European Championships at the end of the 80’s and beginning of the 90’s. Lorna represented England at the Commonwealth Games 1990 in Auckland. ‘Coaching is in my blood. I love the sport of gymnastics. My best coaching experience is getting gymnasts through compulsory 2 and qualifying them for the British Championship. Ellie is a student at Loughborough University and is doing her placement year with us. ‘I love coaching because knowing that you have helped a child learn a new move, get over a fear or win a medal is the best feeling. My best coaching experience was having 2 gymnasts I coach medal and all 3 compete without any mistakes at the West Midlands Level 5. It was my first competition with them. 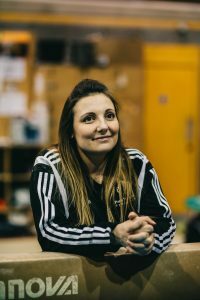 ‘I love coaching because it’s great to help gymnasts of all ages to keep active, learn new skills and enjoy gymnastics. As a former gymnast at the club, it’s also a real privilege to now be coaching and learning in such a great environment. My best coaching experience was taking my group of gymnasts to my first competition as a coach, I felt really proud that all of their hard work in training had paid off and they were able to compete to the best of their abilities. All the gym equipment and fittings have been supplied by Gymnova, an internationally acclaimed manufacturer and a key supplier to the London 2012 Olympic Games. 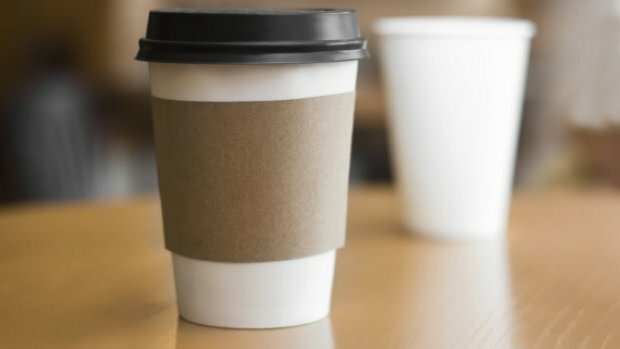 And, there is (of course) our coffee shop, with complimentary Wi-fi, where you can meet friends or simply enjoy a skinny latte! Park Gymnastic Club starts life in Park Junior School, Wellington. Formed by Bob Garner, the PE Advisor for the area, and Chris Davies who was a teacher at the school, the club was led by Ralph Brooks, the Headmaster. Susan Lee becomes the first club gymnast to represent her country. Lisa Young represents Great Britain at the 1984 Los Angeles Olympics and at many World and European Championships. 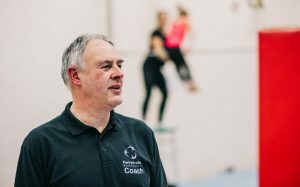 In 1984, Colin Still is appointed National Coach for Gymnastics and, with his wife Christine, leaves the full-time club they run in London, which are British Team Champions, and move to Shropshire. In 1984, Olympian Amanda Harrison (now Reddin) joins the club and competes for Park Wrekin for the remainder of her career. Stephanie Micklam and Nancy Clarke, junior Great Britain gymnasts, move from London to continue their training and became the first gymnasts to board at Wrekin College, marking the start of the highly successful partnership between the school and the club. Both become successful international gymnasts, with Stephanie selected for the World Championship in 1987. In 1990, Wrekin College builds its sports hall. The club moves in and changes its name to Park Wrekin. Christine Still becomes Head Coach. Louise Redding and Lorna Mainwairing represent England at the 1990 Commonwealth Games. Laura Timmins becomes the youngest British Senior Champion in 1991. Louise, Lorna and Laura compete at the World and European Championships. In 1992, Colin Still joins Christine on the coaching staff. In 1999, Park Wrekin Gymnastic Club becomes the women’s British Team Champions. James Evans represents Great Britain at the Junior European Championship in 2000. Rebecca Owen is selected for England at the Commonwealth Games in 2002, winning team silver and floor silver medals. Amy Bagshaw and Sarah Swift become Great Britain internationals. 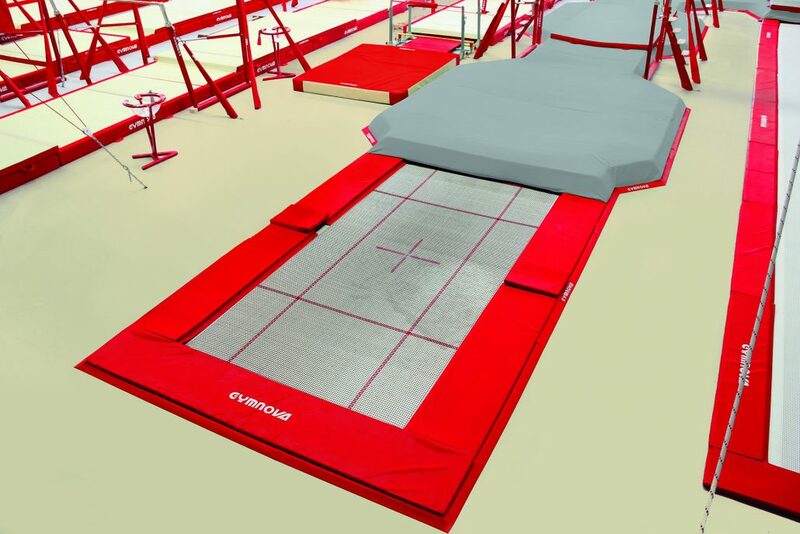 Colin Still returns as National Coach to British Gymnastics – a post he holds to this day. Nia Stewart is selected as a Welsh International. Laura Murphy represents Bermuda at the World Championship. Martin Reddin joins the coaching team in 1993, bringing Great Britain Internationals Andrew and Kevin Atherton. Jennifer Hannah represents Scotland at the 2006 Commonwealth Games in Melbourne. Coaches Jemma Parry and Brett Ince join Christine Still in 2008. Emily Goring becomes English Senior Champion and represents England on several occasions. Nicole Watson represents Great Britain Juniors at the 2011 Australian Youth Olympics. Sarah Strawbridge represents Ireland in many International events, including the European Youth Olympics in 2011. 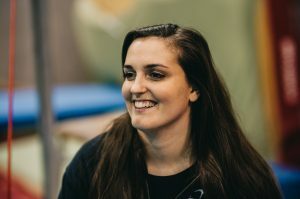 Georgina Hockenhull represents Great Britain at the 2012 Junior European Championship and, in 2014, is selected for Wales at the Commonwealth Games, winning the bronze medal on Beam and becoming Wales’ top scorer in their historic team bronze. Georgie has continued to represent Great Britain and Wales on many occasions including at the first-ever European Games in 2015. Rhyannon Jones and Caitlin Tsang represent Great Britain during 2013 and 2014, with Rhyannon being part of the Junior Great Britain team that wins a first-ever European Team Medal – Silver at the 2014 Junior European Championship. Alice Kinsella becomes one of the dominant junior gymnasts for Great Britain, culminating in three silver medals at the Junior European Championship 2016. She helps the team to silver and also wins individual silver medals on Beam and Floor, creating history for Park Wrekin Gymnastic Club. Ellesse Oates represents Great Britain Juniors during 2016, whilst Isla Warr represents Scotland and Laura Beasley is selected for England Juniors.